A total of 275 candidates have filed nominations for the upcoming Election polls in Odisha, 245 candidates for the State Assembly polls and 30 for the Lok Sabha elections scheduled in the first phase. 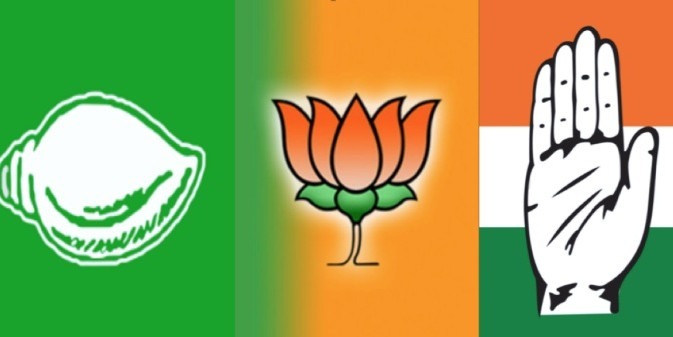 This phase of elections will be held for 4 Lok Sabha and 28 Assembly seats on April 11 in the districts of Koraput, Nabarangpur, Kalahandi and Ganjam. Polling for the Lok Sabha and assembly elections in the state will be held simultaneously. There are 147 assembly seats and 21 parliamentary in the state.